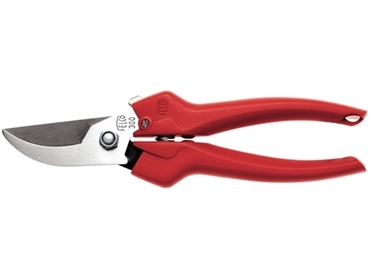 Felco Australia has launched the Felco 300 and 310 picking and trimming snips. They feature classically curved cutting heads and slim blades which come in handy when access to shoots is awkward. These are not pruning tools. They are designed for cutting small shoots and collecting flowers and fruits. However, there is unlikely to be any confusion caused because the manufacturer distinguishes its various product lines by labelling and colour coding. Swiss designed, both trimmers are a fitting addition to the company's range. They both meet the standards that have made its worldwide reputation.